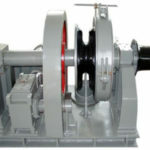 Different from capstans driven by hydraulic power, electric capstan is powered by electricity from the motor and it is widely used especially for mooring and anchoring ships, but its load capacity is not very heavy compared with heavy-load marine winch applied for anchoring and mooring operations. If you are looking for an anchoring or mooring solution for your ship, capstans should be one of the first things that you consider. The capstan is the simple device and it is easy to install and operate. When you use such a device, you don’t need to worry about the things going wrong, and you can just count on the capstan to work the way it is supposed and expected to. Electric capstan is just such kind of product which can make your operations easier and safer. 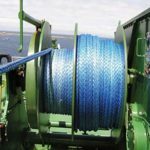 No one wants the anchoring or mooring work complicated, and therefore it is important to choose the quality capstan winch from leading and professional suppliers. 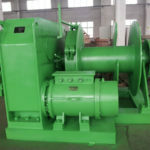 It is necessary to ensure the proper installation and to demonstrate the operational capabilities, and to measure the cold insulation resistance of motor and control box of the electric capstan winch before using it on ship or on the shore. 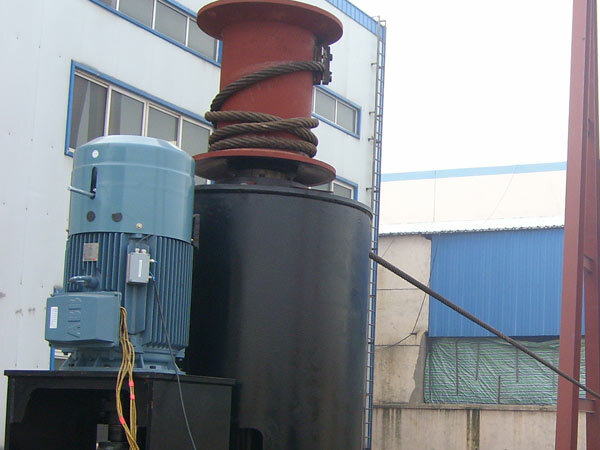 Electric capstan should be equipped with automatic control braking device, when the capstan is without power, the brake device should function automatically as braking, and it should be able to bear 1.5 times the hawser load. 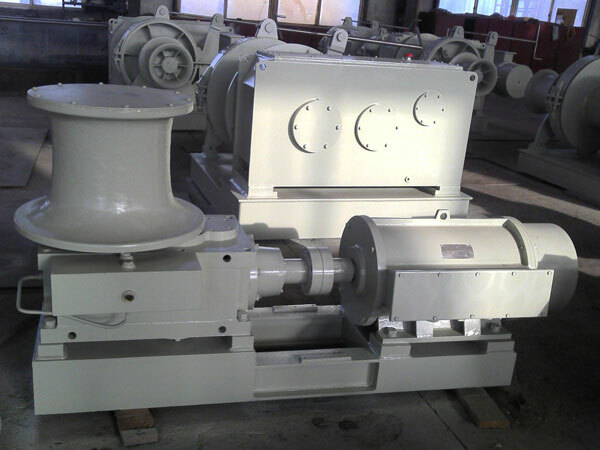 The necessary capacity of electric capstan rope winch results from the nominal rope pull and the related rope speed. 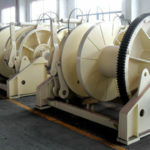 The warping head is driven by an electric motor and the torque transmission gear is placed in the warping head. The motor of marine capstan is usually IP56 because of its special working occasions. 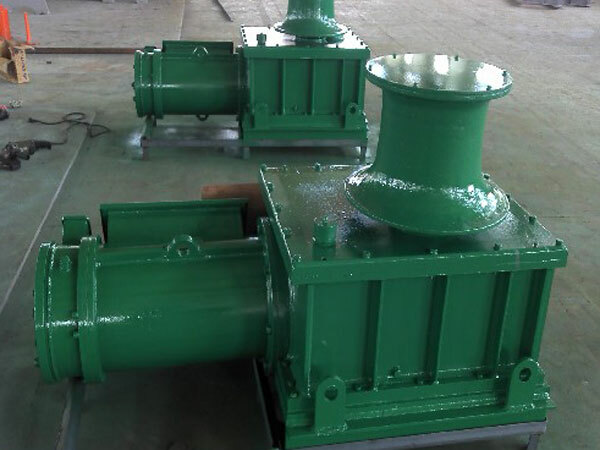 Planetary gear box is often applied by capstans. 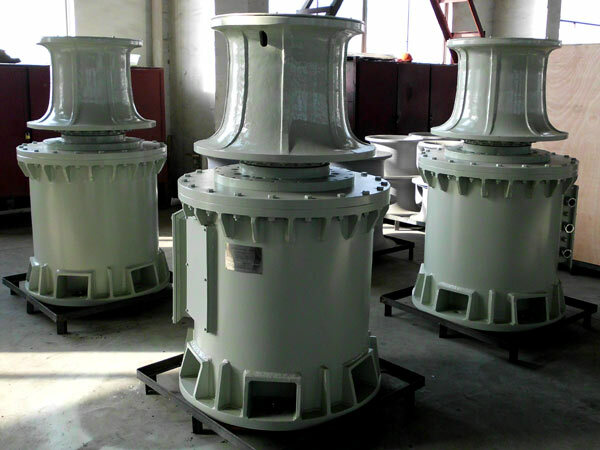 As a capstan manufacturer, Ellsen has professional teams designing and producing capstans for clients all over the world. Our capstan winch electric is with bi-direction with emergency stop which make sure the safe use of the capstan marine whenever you use it. 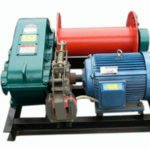 The options include variable speed by frequency invertor control, there are single speed, double speed and triple speed. 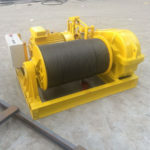 Our capstans meet all current regulatory operational and quality standards and rules, for more information about our electric capstan and to get the detailed and competitive quotation, please just contact us and you will be very welcomed.